If you live in 60431, 60435, 60586, 60404 we can pick you up from home and drop you off at home for your driving lessons (at no extra charge!). All other driving lessons will start and end at our Top Driver center. 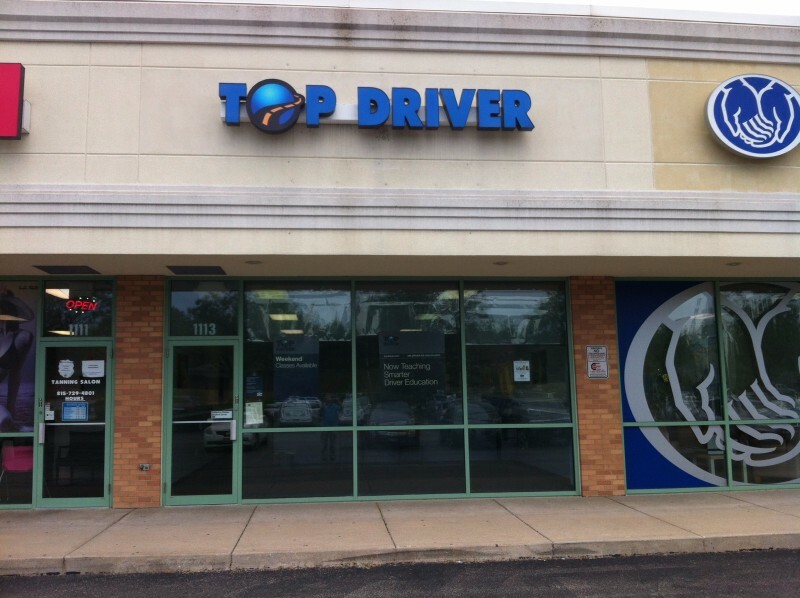 The Top Driving driving school Joliet is an excellent driving school to send your teen driver to for drivers education. Our driving instructors are highly qualified and go through a rigorous screening process prior to beginning their training process. All of our drivers ed instructors use Top Driver’s very own Ignition curriculum, which focuses on keeping students engaged during classroom sessions. We believe engaging students instead of reading out of a book teaches them to be better and safer drivers. 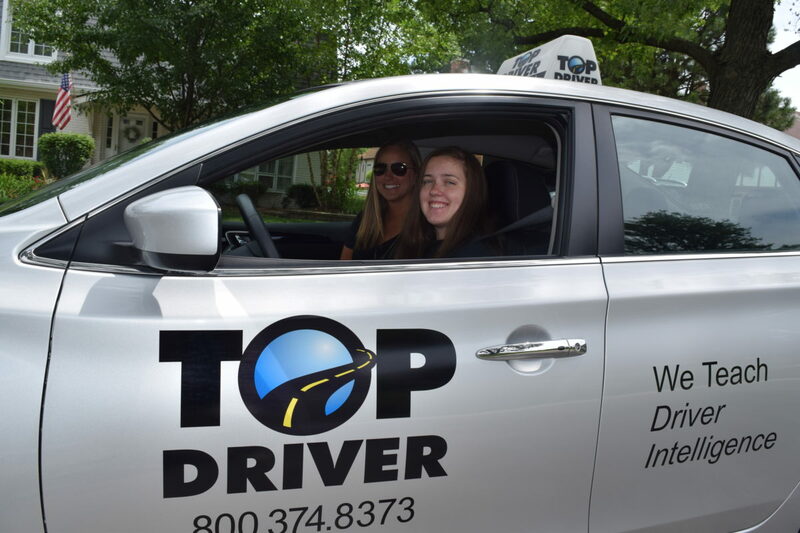 The Top Driver driving school in Joliet understands teens keep busy schedules these days, so we offer drivers education courses during the week and weekend to ensure we have a course that works around everyone’s schedules.